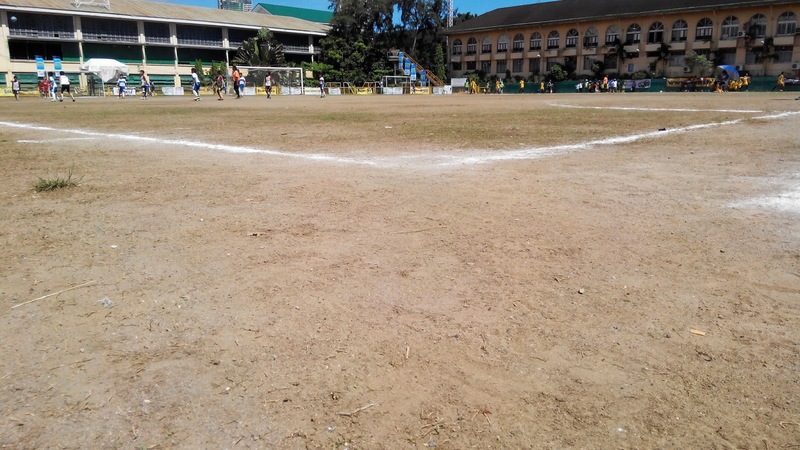 THERE was plenty of drama and tears during the first day of the Sun.Star Football Cup at the Cebu City Sports Center—also known as the Dust Bowl. Yep, the one thing that organizers couldn’t control was the state of the field and if a player happened to slide on a patch of grass he or she should go to the nearest lottery station and buy a ticket as that would mean that player’s luck is unbelievable. As expected, Don Bosco Technological Center and Paref-Springdale, who met in a shootout for the Cebu City Olympics secondary title, clashed anew and DBTC keeper Kenry Balobo was both the goat and the star of the semifinal match. The guy who stopped three penalties in a shootout against Springdale let in an easy goal that a newbie keeper could have saved. It was the easiest of catches, but somehow, it slipped between his legs and straight to goal. Later, when I asked him what happened, he explained that when he got the ball, and tapped it to the ground, it hit something and spinned towards the goal. He later redeemed himself though with--can you believe it?--two straight saves in the penalty shootout. That’s five straight saves in a penalty shootout against the same team and I won’t be surprised if in their practice, Springdale will have a cutout of Balobo to help boost their confidence. Later, after the shootout, I noticed one of Springdale assistant coaches talking with some players and fans and I thought it was just the normal after-match congratulations. They were still talking a bit and when I noticed another coach from Don Bosco join in, I knew something was up so I rushed down. They were already in a heated exchange and for the first time since my elementary years, I got between two guys who were arguing and pushed them apart. “Tama na na!” I said, adding “referee” to my role that day. Thankfully, coach Mario Ceniza came in and pulled his assistant away, while I went with the Don Bosco guy to talk with him. I only got one side of the story, from Don Bosco, but this I can say, nothing good ever happens when a coach from the other side gets into an argument with a player of the other team post-match. 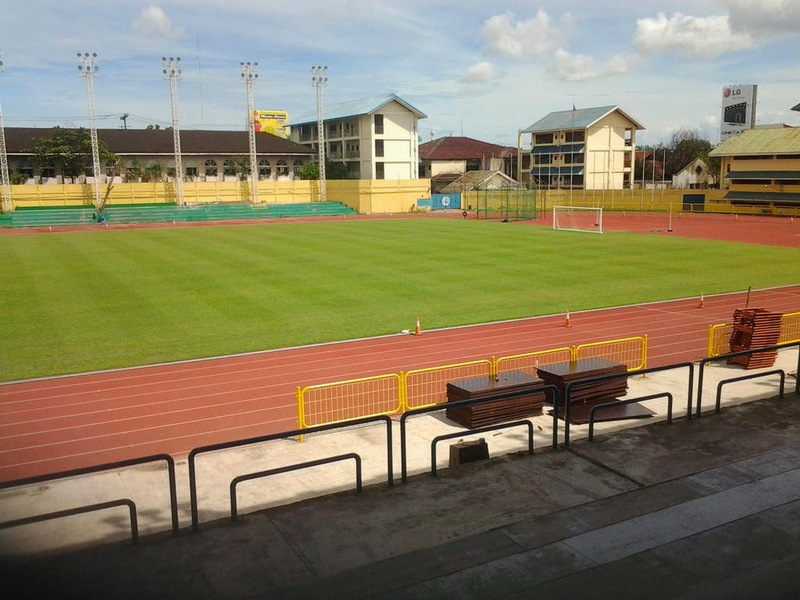 I hope a report or complaint is forward to the Cebu Football Association so appropriate sanctions—if needed—will be meted. By the way, during the two finals matches that Saturday, I was observing both coaches, too. The U17 had Don Bosco against Leylam, while the U11 had Don Bosco against Giuseppe and the head coaches of both teams were Glenn Ramos and Oliver Colina. 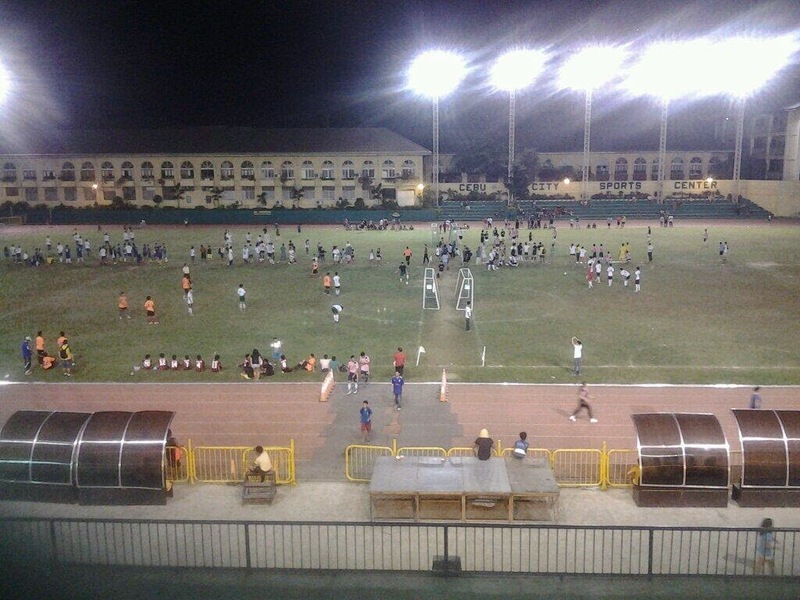 The two matches were held simultaneously and on one side, coach Glen would alternately stand between two fields or walk from one field to the other. Coach Colina, on the other hand, was talking on his cellphone before the U17 match started and while he stayed there the whole match, he was looking at how his other team was faring and for good reason. Don Bosco controlled the play in the U11 finals but one quick counter and an early dive from their keeper saw them trailing, 1-0. Expecting a strong kick, the keeper dived early but I think it was a misfire as the striker hit the ground first before getting the ball. The result? Moments before landing from his early dive, the ball trickled into the goal. The kids were still in tears while receiving their medals and their parents and coaches tried to cheer them up. Still both finalists in the U11 showed great composure and sportsmanship, and they didn’t embarrass themselves by getting into an argument with the other team, post-match.